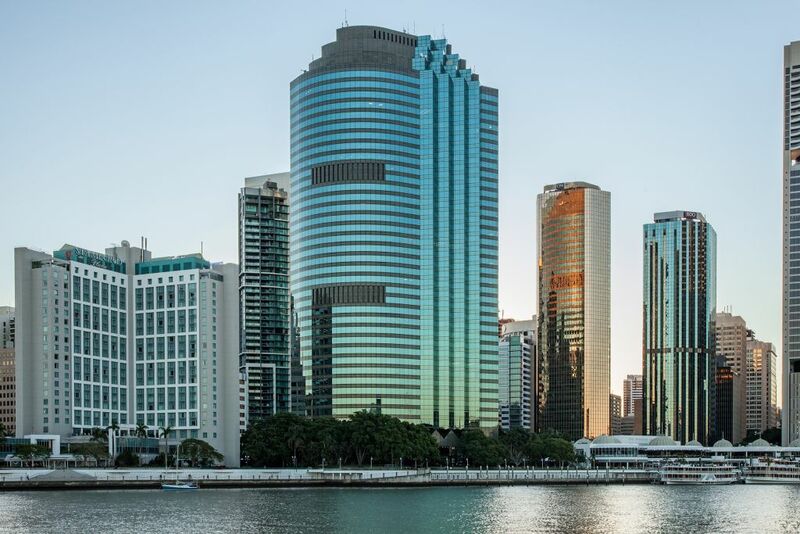 Waterfront Place is an iconic building in Brisbane’s premium riverside business precinct. 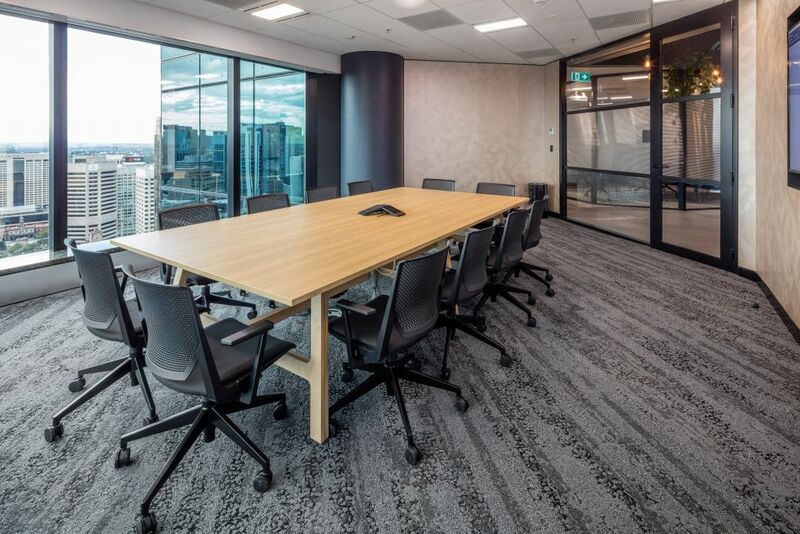 Home to some of Australia’s most influential private and government offices, Waterfront Place is arguably Brisbane’s most iconic and desirable business address. 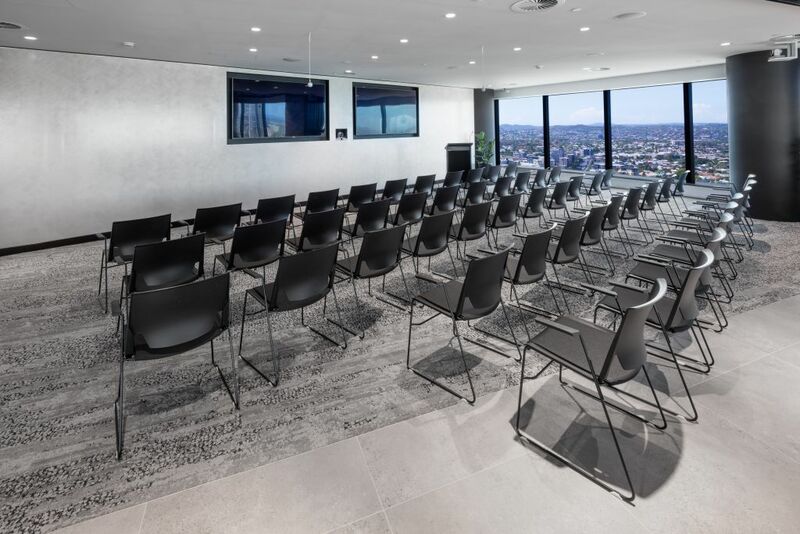 Floor-to-ceiling windows maximise sweeping Brisbane River and city views from all levels and allow for an abundance of natural light. 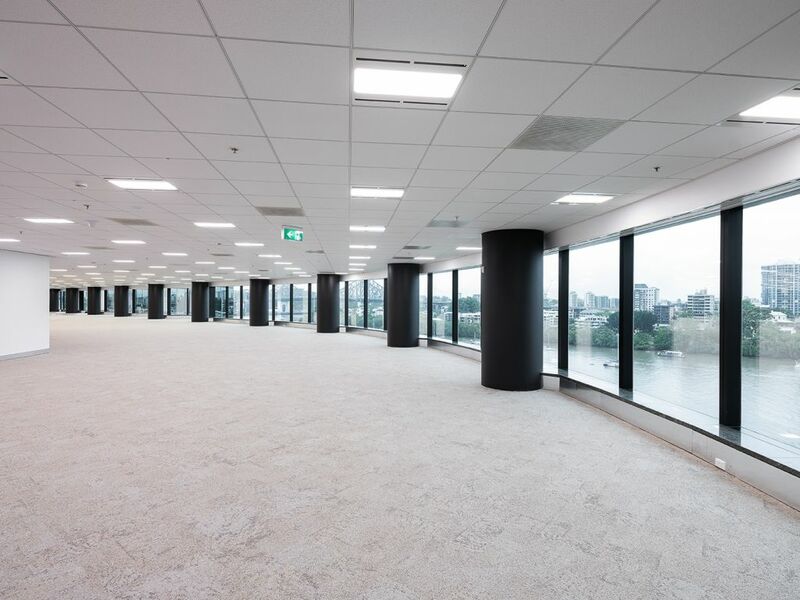 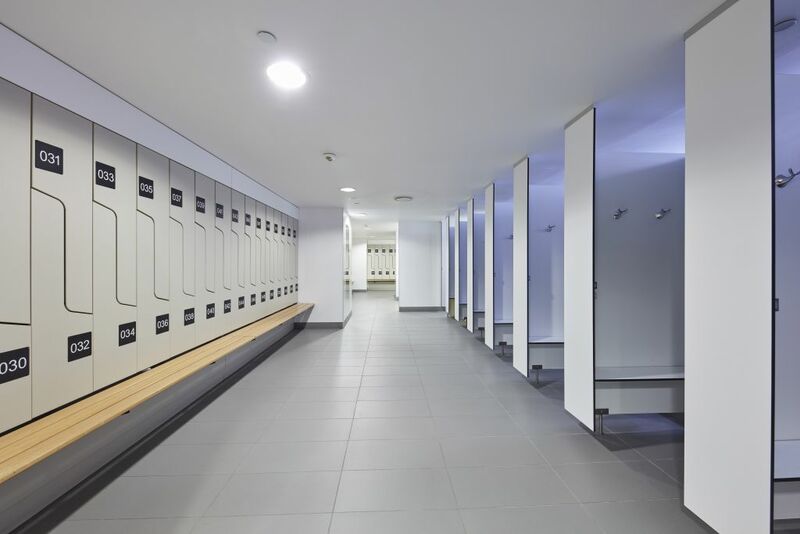 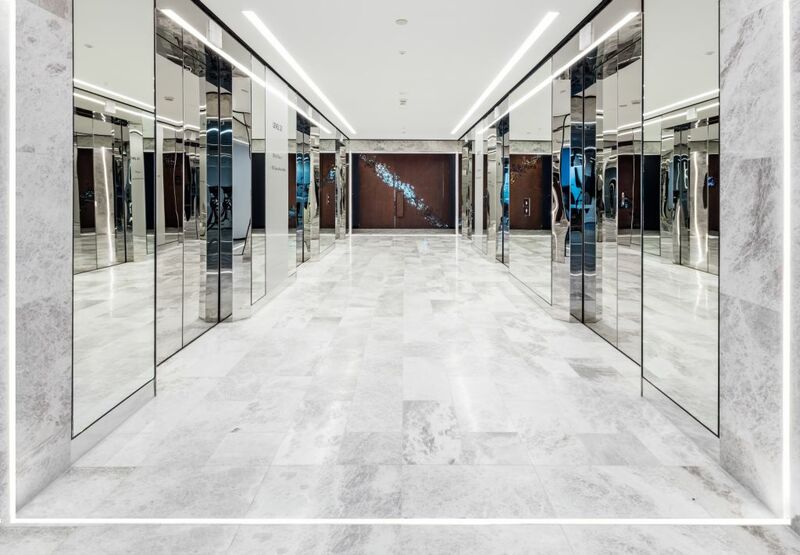 There are a range of floors, part floors and suites available to suit your needs. 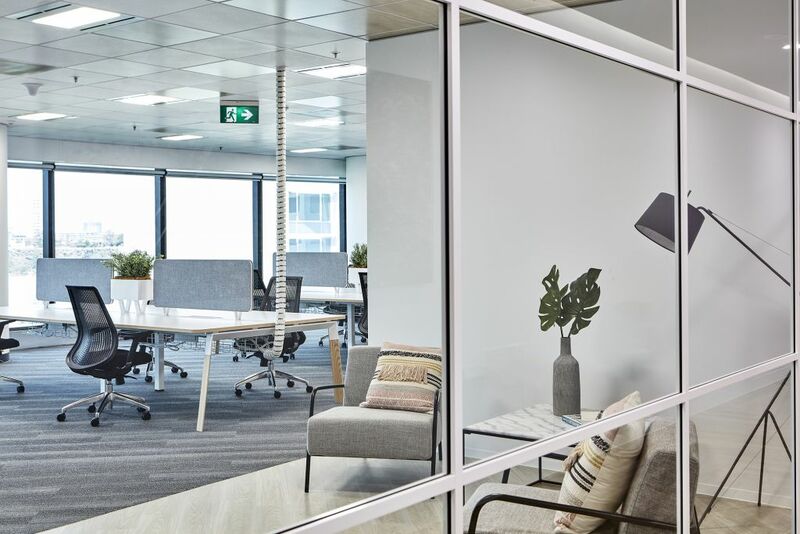 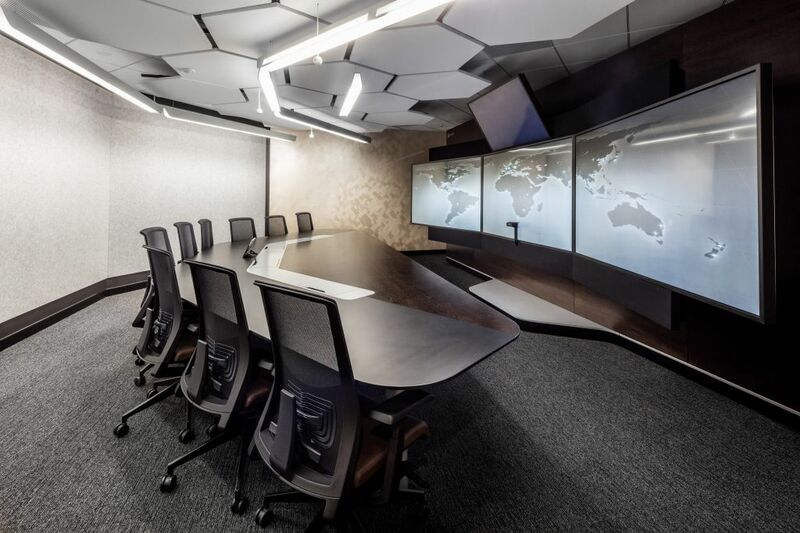 Smart Suites at Waterfont Place provide the ultimate tech-enabled solution, with features including Amazon Echo, Clickshare streaming, iPad air controls, Apple TV and Sonos music streaming with in-ceiling speakers. 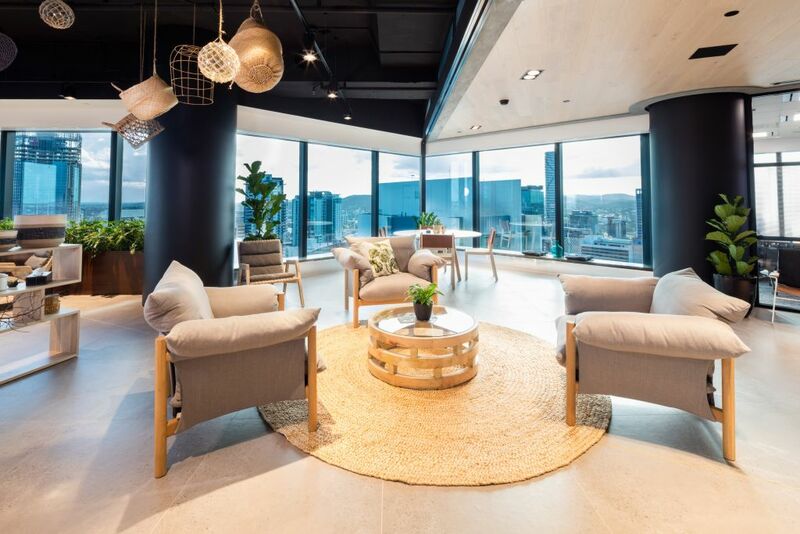 Only 3 Smart Suites remain, ranging from 166 -284sqm. 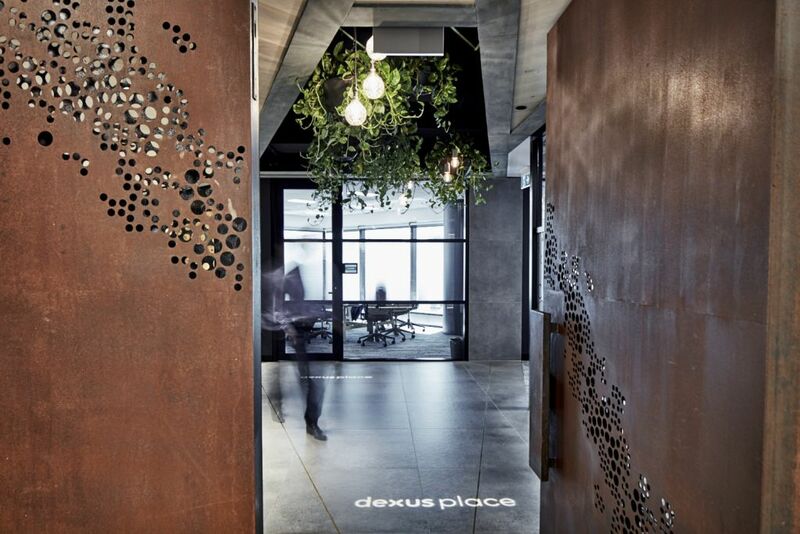 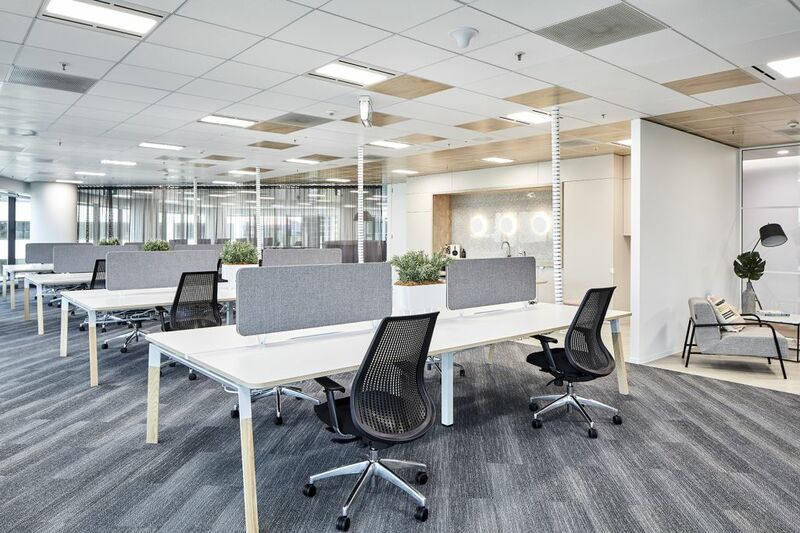 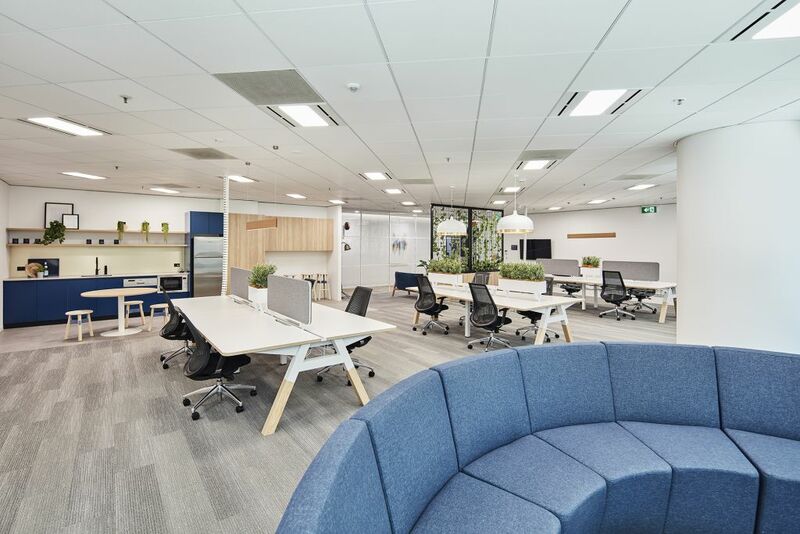 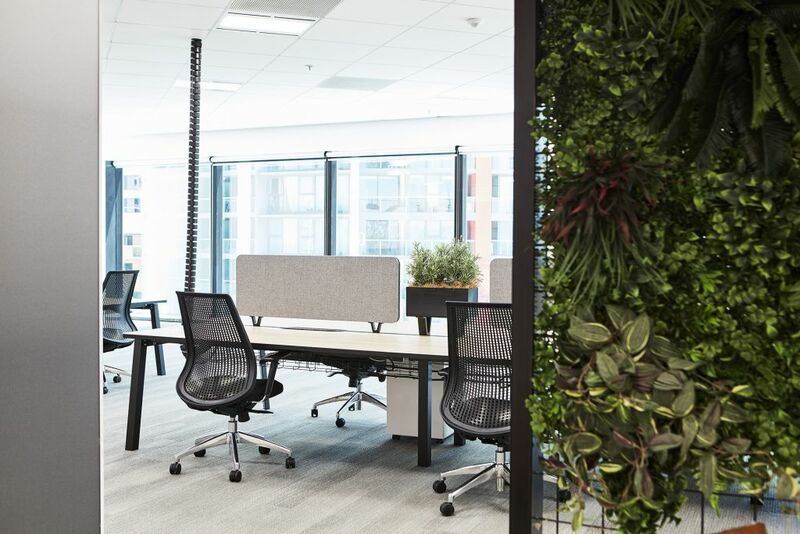 Customers at Waterfront Place also have access to Club Waterfront premium end-of-trip facilities and a range of Workspace Dexus products and services, including Dexus Place meeting and conferencing facilities located within the building. 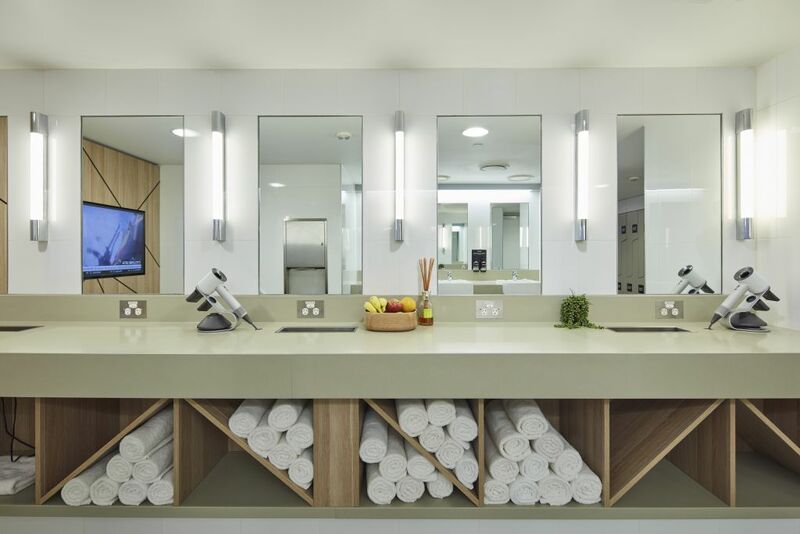 Waterfront Place also offers complimentary health & wellbeing classes such as yoga, boxing and pilates for effortless work life balance.